A new father discusses his feelings and fears approaching becoming a father. Who’s A Wedding Really For? RELEVANT covers weddings and planning for relatives. 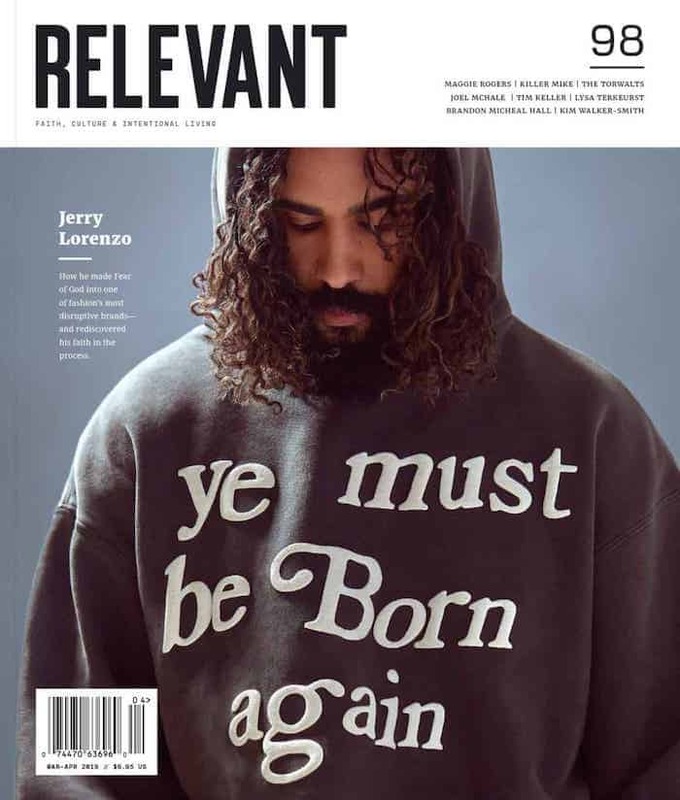 RELEVANT covers the importance and responsibility of truly loving others and letting them know they are loved.